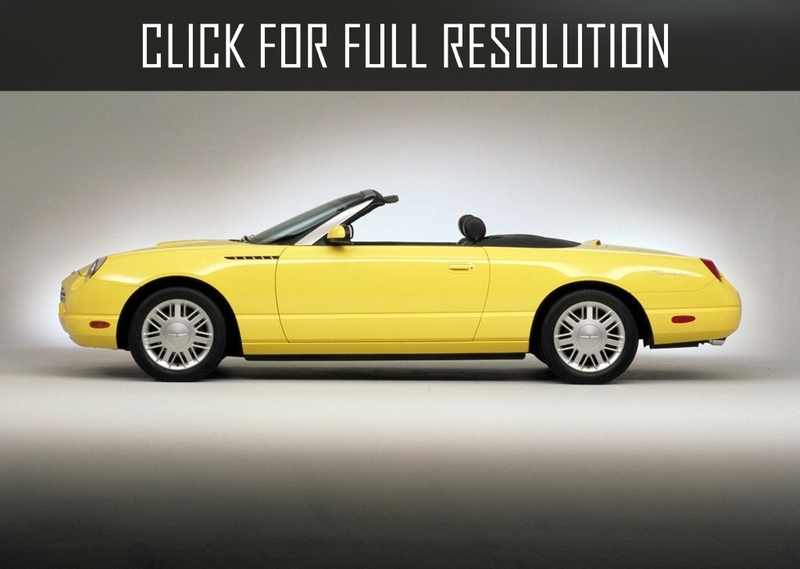 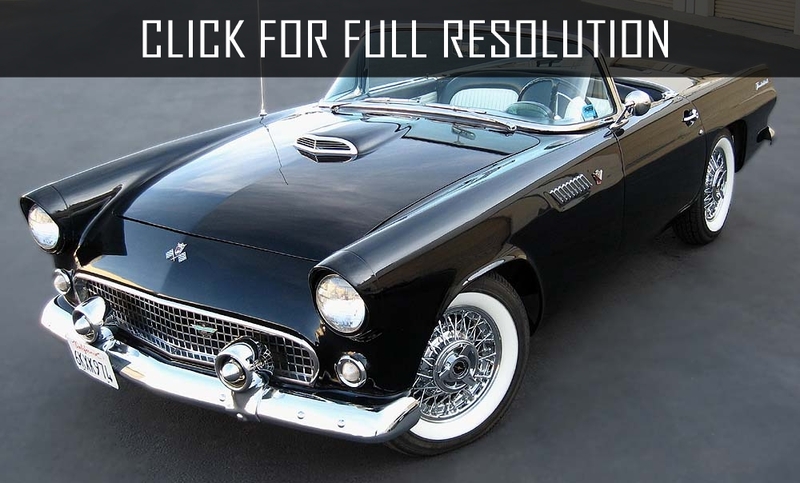 Ford Thunderbird -is an American luxury car, a legend of the sixtieths. 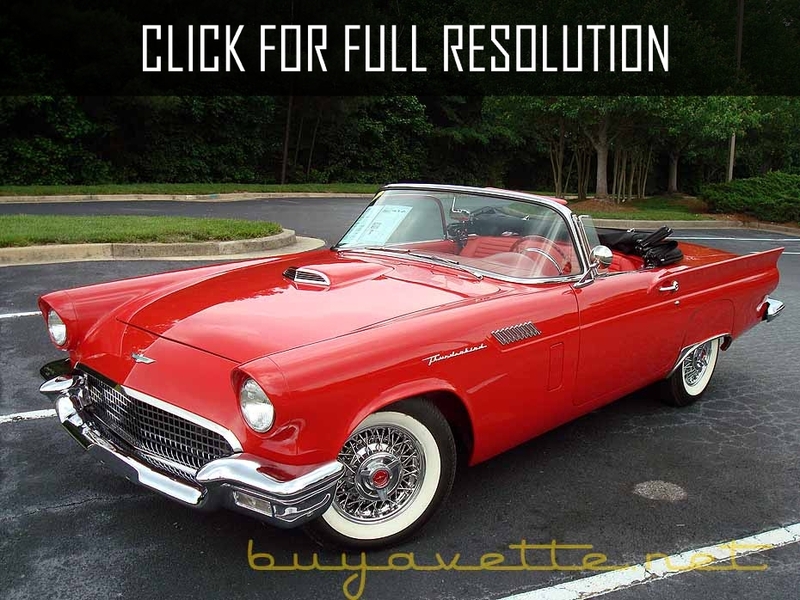 Thunderbird is a semi-mythical bird that decorates the car as an Indian totem. 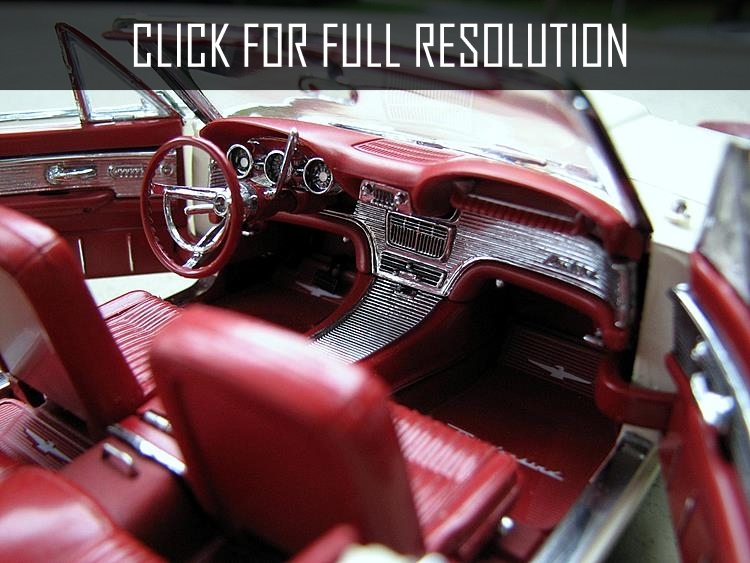 Among admirers of this model were Marilyn Monroe and John Kennedy. 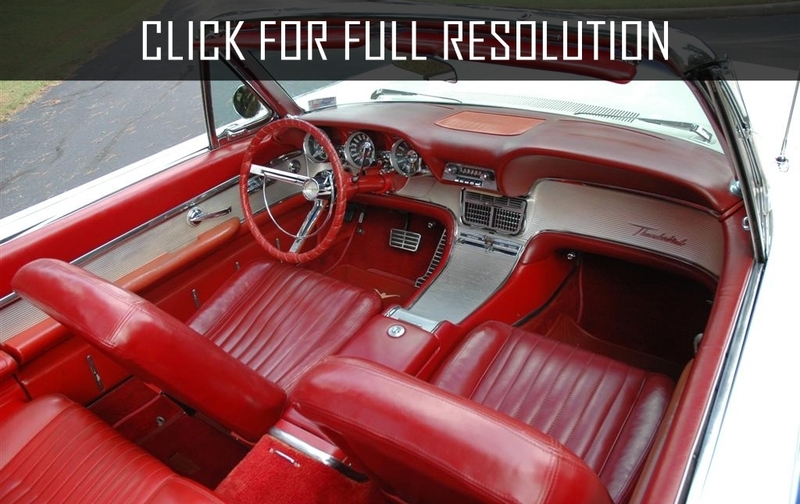 Technical characteristics of Ford Thunderbird were revolutionary for that time - the power V8 unit of 4,79 l with a power of 198 h.p., with use of the compressor reaching 300 h.p. 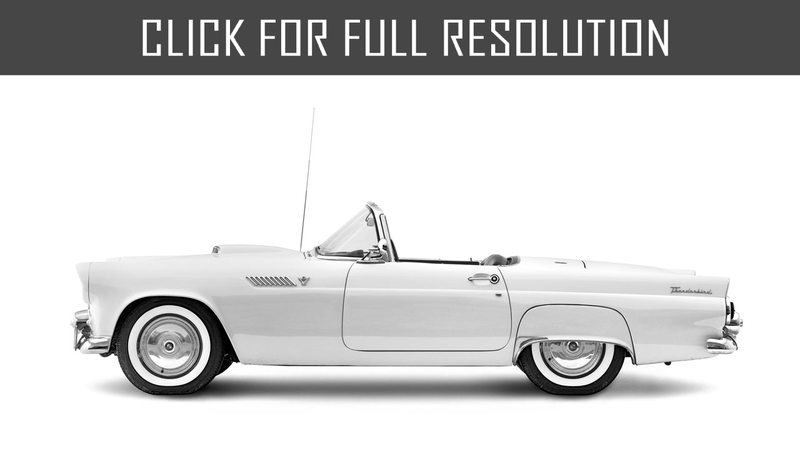 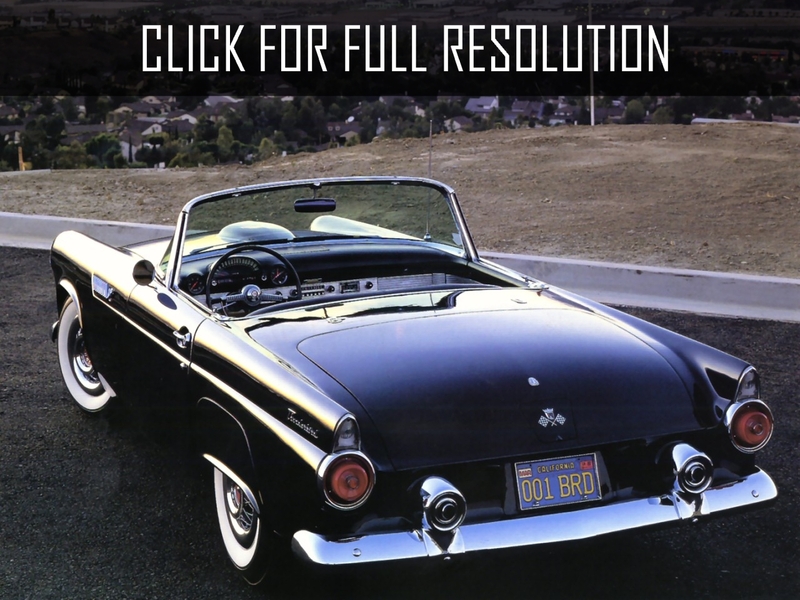 The next modification of Ford Thunderbird sports of 1957 became even more powerful. 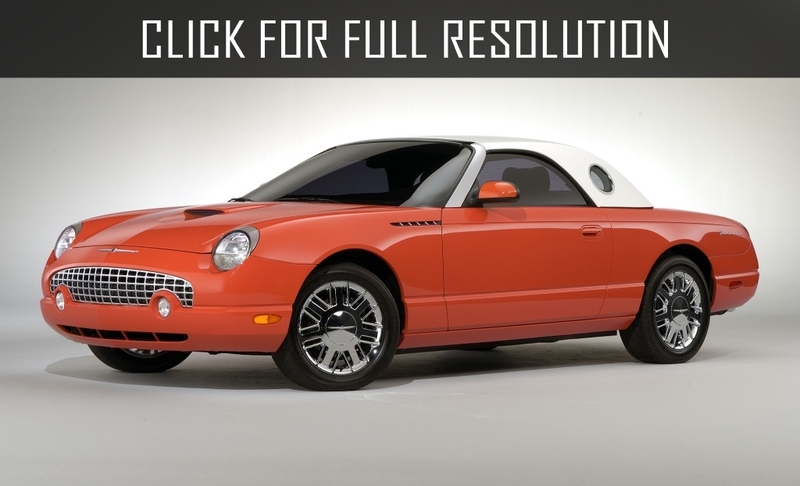 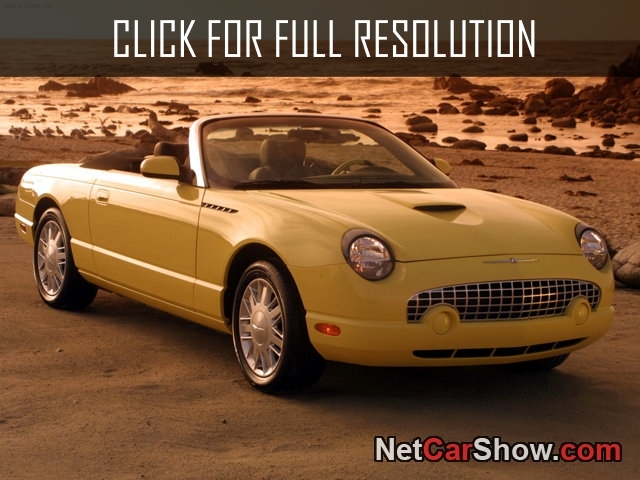 In 2004, one of the best-known Ford cars celebrated the 50 anniversary. 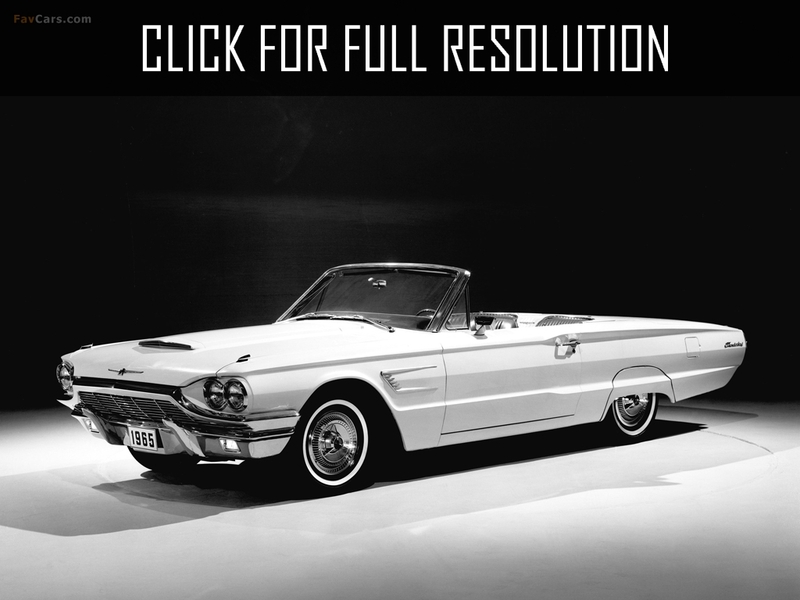 Even there was released series called - 50th Anniversary. 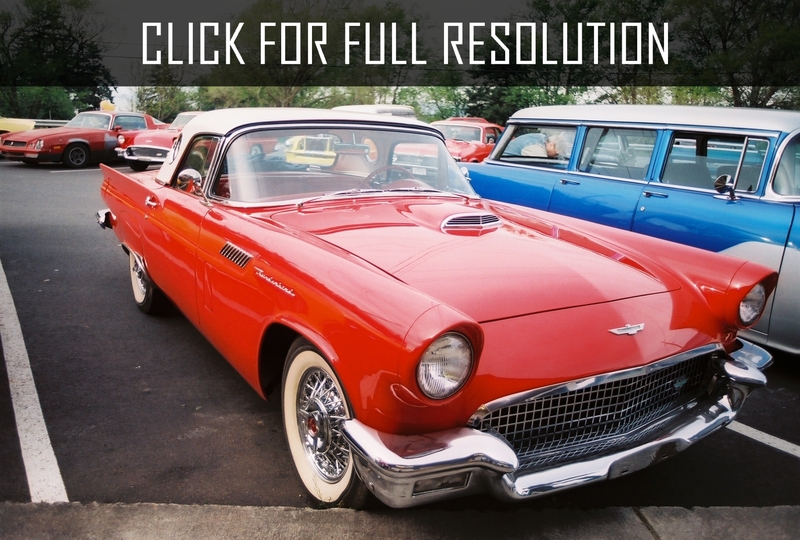 The Thunderbird car acted in movies, participated in races, and now its image can be seen on the American stamps.